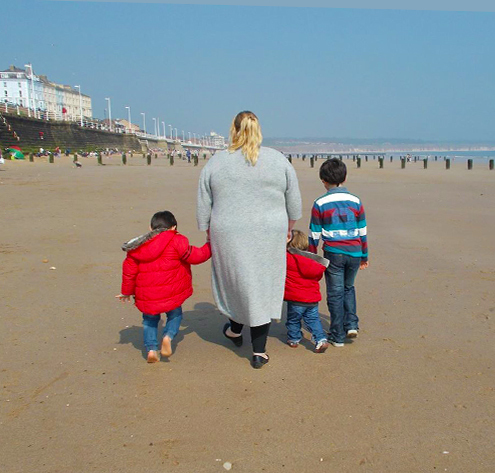 'My three children have been taken to Afghanistan'. A mother who found herself in this shocking position asked Williamsons Solicitors to help her to find them. The firm engaged specialist lawyers to lead the search and counsel to represent the mother in the High Court. The reunion between mother and children 17 months later attracted national and international media interest. Mapa managed a situation that required news management and sensitivity. We were there in the airport arrivals lounge to ensure coverage took place smoothly and the requirement for anonymity maintained. 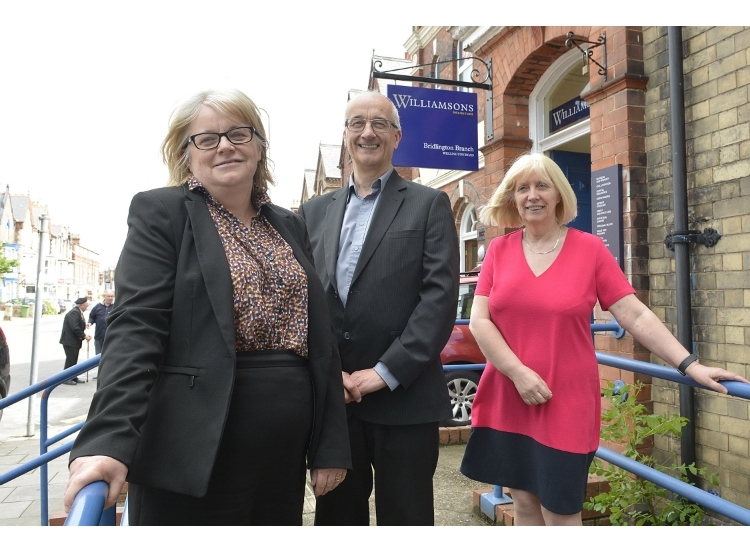 Williamsons also know they can rely on Mapa to build their profile in the local, regional and legal press.